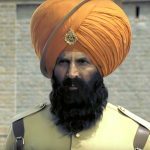 After the two excellent weeks, superstar Akshay Kumar and Parineeti Chopra starrer Kesari has passed its third weekend as well on a good note. Despite new release Romeo Akbar Walter & the IPL matches, the film picked up very well over the weekend and become the third highest grosser of 2019 so far by surpassing the lifetime biz of Gully Boy (140.12 crores). 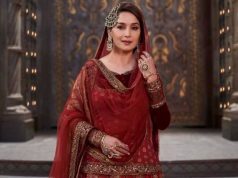 Directed by Anurag Singh, the Hindi period war drama has received very positive reactions from the critics and also got succeed to impress the audience with its impactful storyline. With a solid word of mouth, it is still getting a good response at the box office nationwide. 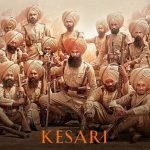 After registering the biggest opening of the year, Kesari remained strong throughout the extended opening week and did the business of 105.86 crores which included 78.07 crores in the 4-days weekend and 27.79 crores on weekdays from 3600 screens across the country. 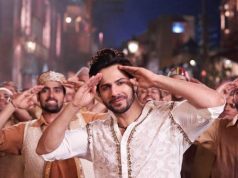 In the second week as well, Karan Johar, Aruna Bhatia & Sunir Khetrapal’s production maintained a solid pace and raked the business of 29.66 crores with 19.15 crores in the weekend and 10.51 crores on weekdays. After 2 weeks, its total collection was recorded at 135.52 crores nett. 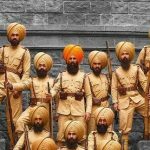 Kesari started its third weekend at a steady note and minted the amount of 1.65 crores on 3rd Friday. 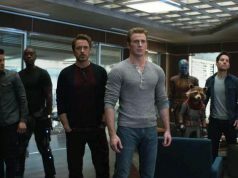 Over the weekend, it took a healthy jump and bagged the amount of 2.62 crores on 3rd Saturday & 3.23 crores on 3rd Sunday. After 18 days, its total collection has become 143.02 crores nett at the domestic box office.